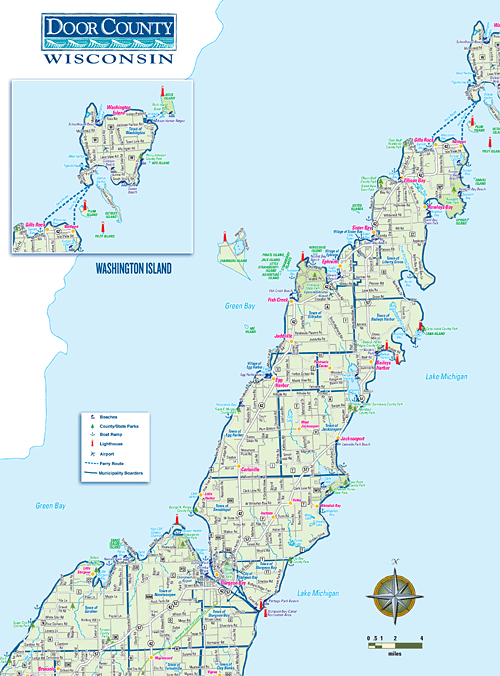 We recently took a quick vacation up to Wisconsin's Door County peninsula. 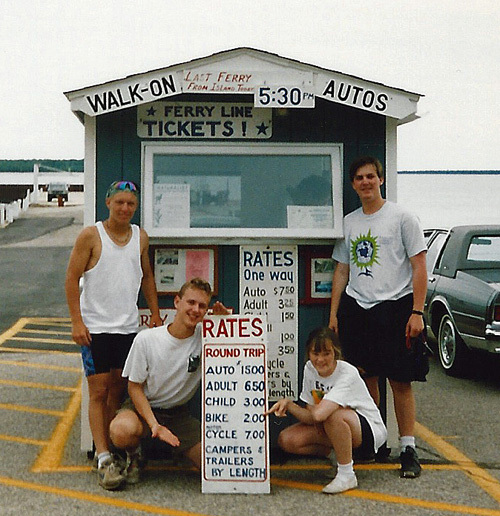 As it so happens, 21 years ago – long before we were dating – Amy & I were on a bike trip around Door County and got to know each other rather well. So it was fun to revisit some of those memories with our son. As I finish up this week, I enter a new transition in life, wrapping up at a company I've worked at for the past 11 years. I'm excited, yet anxious. Back in 2003, shortly after being laid off when the "dot-com bubble" burst, I started freelancing as a copywriter for Kidology.org, a website that provides resources for those who work in children's ministry. My boss, Karl Bastian, knew me via his sister Melissa, who was one of my high school youth leaders and had seen me work as a goofy summer camp song leader. That opportunity grew into a full-time job, where I eventually took on the position as Kidology's Director of Web Operations… basically overseeing the creative and technical aspects behind-the-scenes at an Internet-based organization. From puppets to web servers, curriculum to cup stacking, it was a role where I was often known as the "Swiss Army Knife," having to stretch my talents across many different skillsets. I really enjoyed the diversity of the job, as each day was not like the previous. Working for a small non-profit, you got to wear many hats. 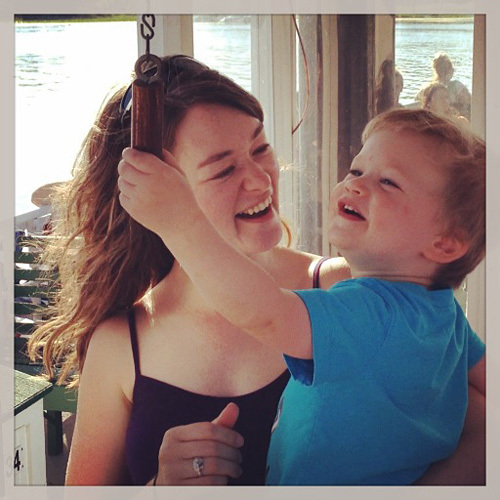 My time with Kidology also allowed me to work out of a home office, which really cut down on my commute, as well as provided quality time to connect with our son. I like companies that start with "K"
Recently, God opened a door for me to explore a new opportunity. And after much thought and evaluation, I decided to take on a new challenge. 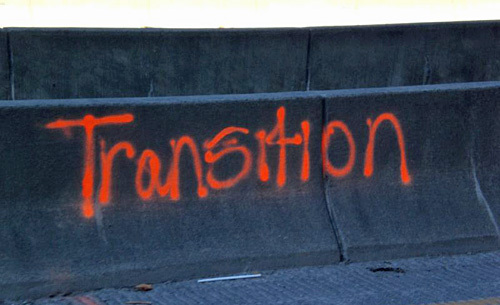 For someone like myself who doesn't really thrive on change, it's been an interesting point to arrive at. But Amy & I felt that the time was right to challenge my skills with something new. 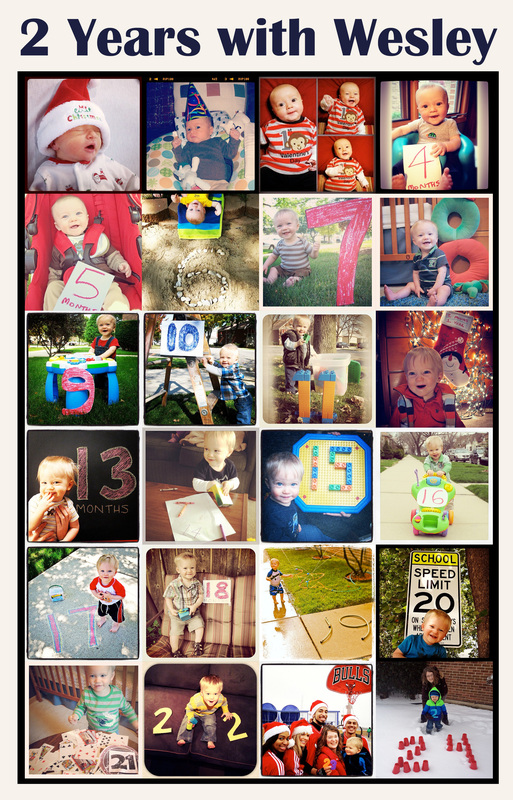 So this week I finish up my time with Kidology with mixed emotions. I've learned quite a bit and am so thankful for the opportunity Karl and his team have allowed me to experience. At the end of the month, I start in a new role at kCura, a software firm in downtown Chicago. I'll be taking on the role of Marketing Specialist, working in corporate communications and social media. This new endeavor will be quite a change in many aspects — for one thing, I'll have to remember how this whole "commute to work" thing goes — but I feel it will also be a fitting opportunity for me to grow personally. We'll see what happens! Recently we visited my sister and brother-in-law in Indiana. 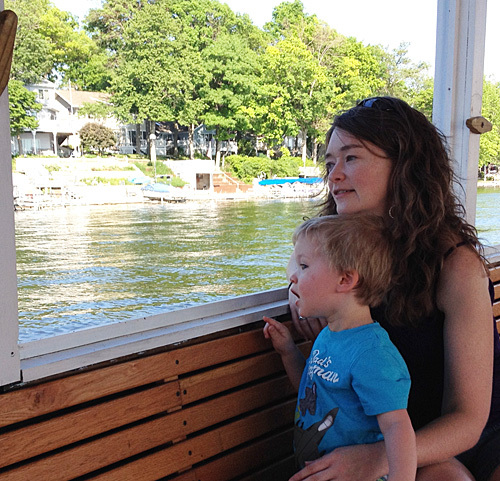 They live on a lake featuring Indiana's oldest sternwheel paddleboat, the Dixie. 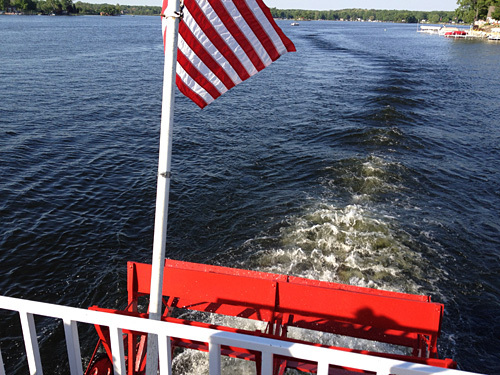 It's cruised Webster Lake since 1929. We took a ride on our visit and Wesley totally enjoyed his experience. 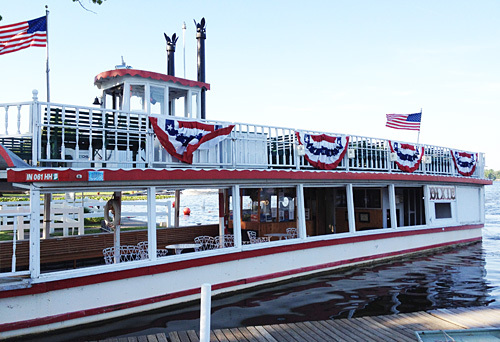 Even weeks after the event, he tells us about the boat where he got to go up and down the stairs, toot the horn, and ride with his family. What fun! It's funny what sticks in kids' heads sometimes, isn't it? 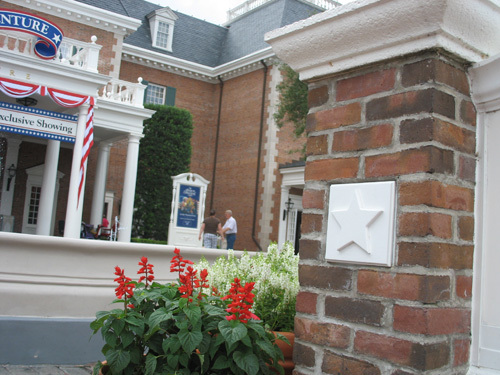 Decorated brick columns at The American Adventure pavilion feature pretty white stars, as seen here in Epcot back in 2007. When it comes to food stores, Chicago has always been dominated by Jewel. As a kid, I had the honor of cracking my head open in one of their stores, trailing blood up and down the aisles. Good times! With the recent closure of Dominick's, it seems that Jewel-Osco has been repositioning themselves with an ad campaign that emphasizes they are "Here to Stay." Additionally, they've been remodeling many of their stores, including some they purchased from Safeway/Dominick's. Many of these new look locations have been showcasing a more circular logo that is a departure from what we've seen on stores over the past few decades. Curiously, the new oval shape harkens back to the early "Jewel Food Stores" logo used when the company was first founded. 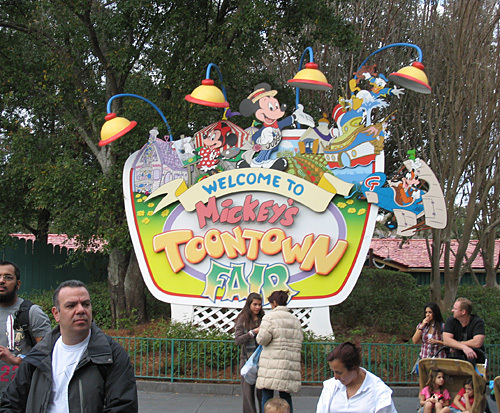 Mickey's Toontown Fair doesn't exist anymore at the Magic Kingdom (thank goodness), but here's a look at the entrance sign in January 2011! For the past 24 months, Amy & I have taken a photo of Wesley on his monthly birthday (i.e., the 16th). Today he officially turns 2-years-old, so here's a recap of our monthly shots during his time with us so far! 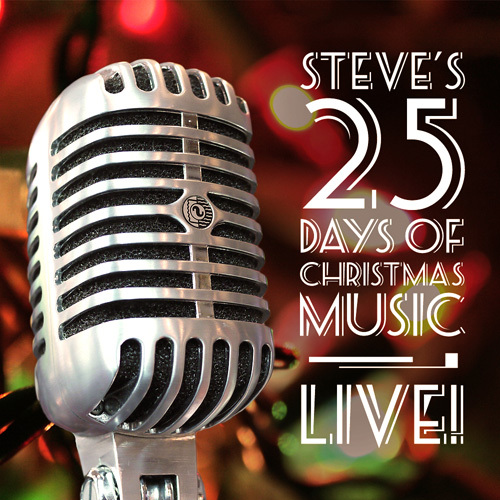 Returning for our 13th season, I'm excited to once again be sharing Steve's 25 Days of Christmas Music with you. This year's theme is LIVE! Our collection features live Christmas music performances from various artists, sourced from concerts, radio broadcasts, television specials, and other recordings. If the artist performed in front of an audience, we considered it for this lineup. Ranging in dates from 1941 through 2013, I think you'll discover an interesting array of "in the moment" experiences. This is an enjoyable mix of music! For the first time, I'm offering this collection of 25 Days as a download with ALL THE SONGS right away. Yup, you read that correctly! Why? Equal Exposure – Based on data from previous years, a lot of listeners download music during the first couple weeks of December, but then don't bother with the rest of the month. Those songs in the December 15-25 range don't get as much exposure, which is unfortunate. By providing you with all the music at once, each of my hand-picked songs gets a chance at some listener love! Theme Experience – I attempted to group songs with similar styles and themes together in the playlist, so they have a natural flow like a live concert. Grab 'em all at once and see what I'm talking about! Visit the TannerWorld Junction discussion forums to download all the songs from this year's collection! If you still prefer the "1 song per day" style of previous 25 Days events, you'll be happy to know that I've also posted each song individually, with a short description and download link. So if you'd like, just visit the link above every day from December 1-25 and download the corresponding song for the date. Thanks for your interest in my 25 Days each year… I hope you enjoy this new LIVE! collection! 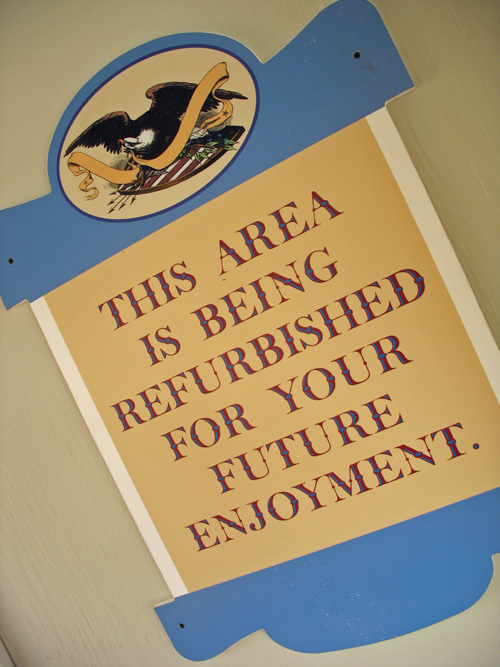 This refurbishment sign was used in The American Adventure pavilion of Epcot's World Showcase back in 2007. Unfortunately, it does not apply to Congress. 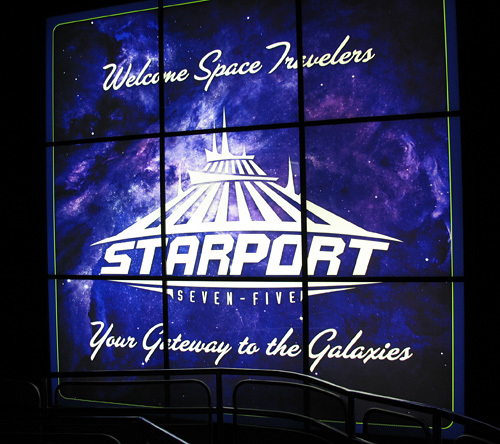 This sign inside Walt Disney World's version of Space Mountain (which is the original) refers to the fictional location as "Starport Seventy-Five". Believe it or not, there is actually significance to this number.